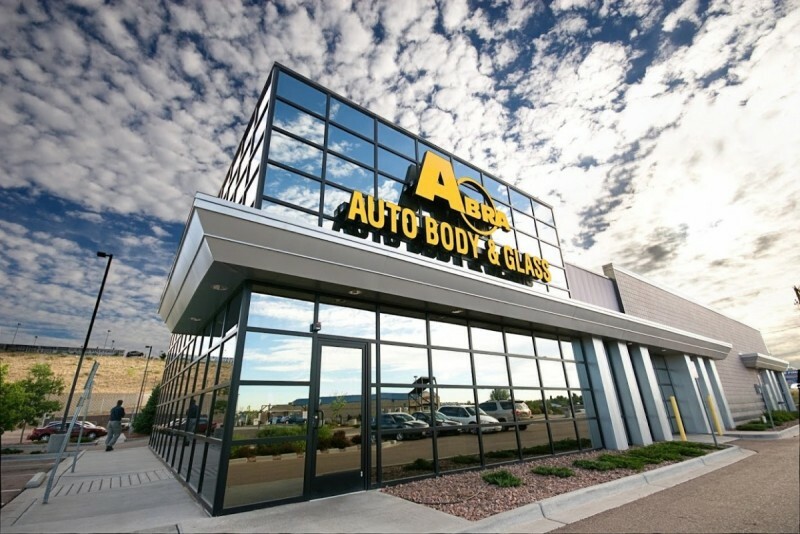 MINNEAPOLIS, MN, February 6, 2015 – It has just been announced that ABRA Auto Body & Glass (ABRA), one of the top leading automotive repair companies in the industry, has taken on seven new locations, all of which are located in the Washington state. The locations they have acquired were formerly six of Barrett’s Collision Centers (in South Puget Sound/Tacoma and Olympia), as well as GW Auto Rebuild (in Edmonds, Washington). These seven locations are not ABRA’s first successful merger. With 264 repair centers in 20 states under its belt, ABRA plans to continually grow within the industry; building up a national footprint unlike any other company. “ABRA will continue to utilize its strong management team and talented employees to build on its accomplishments in 2015 and deliver value to our customers and business partners. Acquiring these repair centers is another opportunity to solidify our presence in the Pacific Northwest and enhance the success we’ve achieved in the region and across the country,” says Duane Rouse, ABRA’s President and CEO. In the upcoming years, ABRA plans to continue to expand within the industry – providing not only professional automotive repair for its community, but also leading job opportunities for automotive technicians and customer support staff. 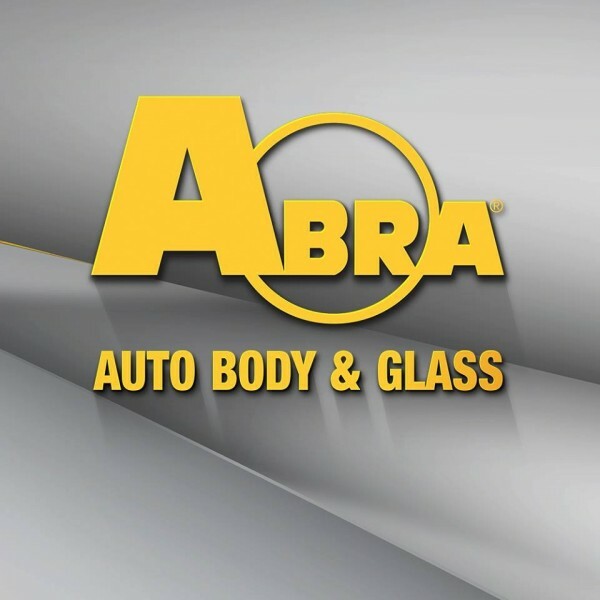 Founded in 1984, ABRA Auto Body serves its customers throughout the USA with speed, accuracy and ease. Their specialty trained technicians fix thousands of cars annually, performing exceptional work in auto body repair, paintless dent removal, and auto glass replacement and repair. At ABRA, they’re dedicated to achieving their goal of absolute customer satisfaction. For more information, go to www.abraauto.com.